As the weather begins to cool and the leaves offer just a hint of changing color, Gothic literature seems just perfect to wile away a sunny afternoon. 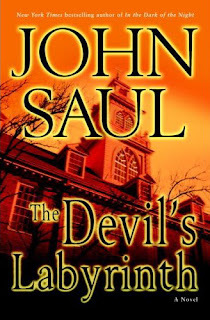 John Saul, in his thirty-seventh novel, fills just such a prescription in The Devil's Labyrinth. There are few better Gothic settings than a Catholic boarding school on Beacon Hill in Boston where evil is being driven out by a young priest, Fr. Sebastian Sloane, whose use of an ancient, near mythical rite draws the attention of the pope himself. The book's young protagonist, Ryan McIntyre, is caught up in the dark happenings at St. Isaac's when he is beaten senseless in his public school and his mother (and her new boyfriend) decide the Catholic school will offer a safe haven for the high school junior. When Ryan's new girlfriend disappears into the school infirmary just like her roommate, Ryan goes to find her, but what he discovers in the underground maze of basement tunnels leads him to the very center of a sinister plot to control Satan himself and exact retribution that is five centuries old. Saul does an admirable job keeping his readers on their toes trying to figure out what exactly is going on. 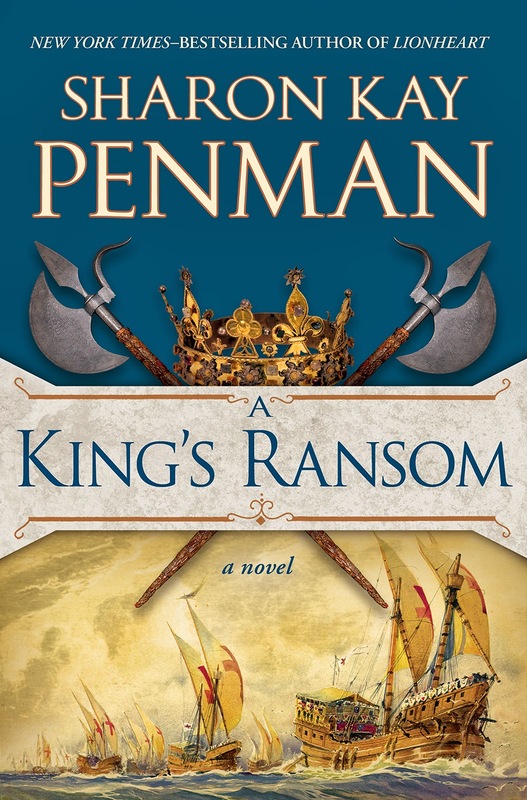 Until the very end, the reader is left wondering who are the good guys and who are the bad guys. The use of very short chapters, most only two or three pages long, keeps those pages turning. My only complaint is the narrator. It is the classic, mindless, third-person omniscient. In other words, the narrator is not a character in the story, and thus does not bring that extra layer of intensity that a skilled character narrator brings to a good story.